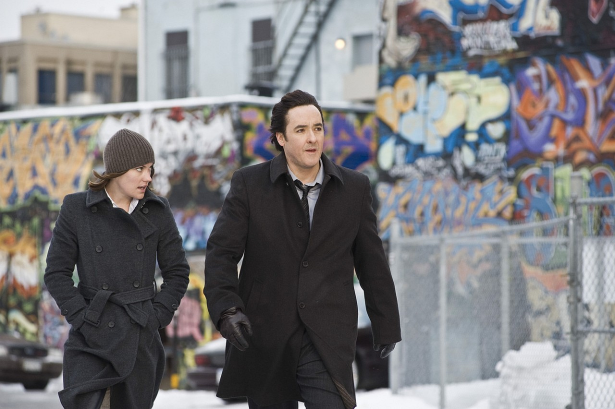 A first look at "The Factory" starring Dexter's Jennifer Carpenter and John Cusack. After lots of delays the movie will be released via next months' Screamfest. The film is about an obsessed cop who is on the trail of a serial killer prowling the streets of Buffalo, N.Y. but when his teenage daughter disappears, he drops any professional restraint to get the killer.